We’ve just reported about Major Million slot making another millionaire with a $1,047,722 jackpot dropping a few days ago. Today we have another great news to share with you. Mega Moolah made another multi-millionaire. 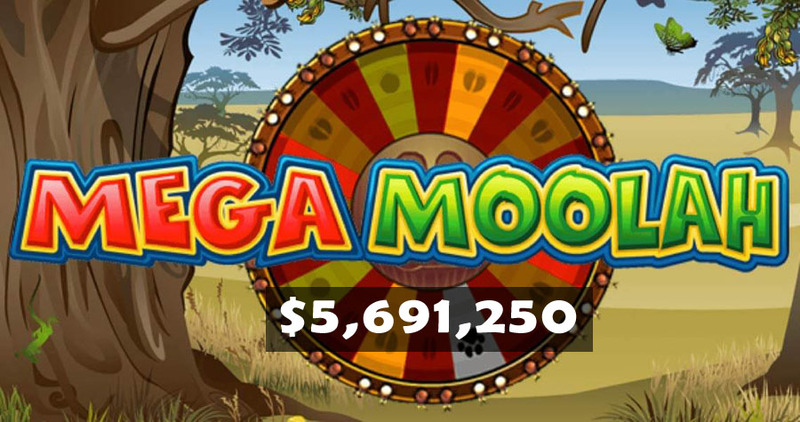 $5,691,250 was won by some extremely lucky player. Details aren’t known for now, but there’s no doubt that the jackpot was hit as the prize amount dropped to its initial $1,000,000. It takes on average 9 weeks to land a huge win. However, you can try your luck right now as the smallest jackpot registered was $1,013,791, and today we have Mega Moolah Mega Jackpot at around $1,002,000. 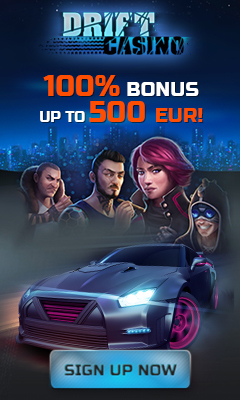 Mega Moolah is one of the most well known jackpot slots produced by Microgaming. It helped make many dreams come true as the game was released in 2006 and had been paying Mega Jackpots every 1.5-2 months on average. The biggest jackpot was hit in 2015, when a British player won over £13.2 million.